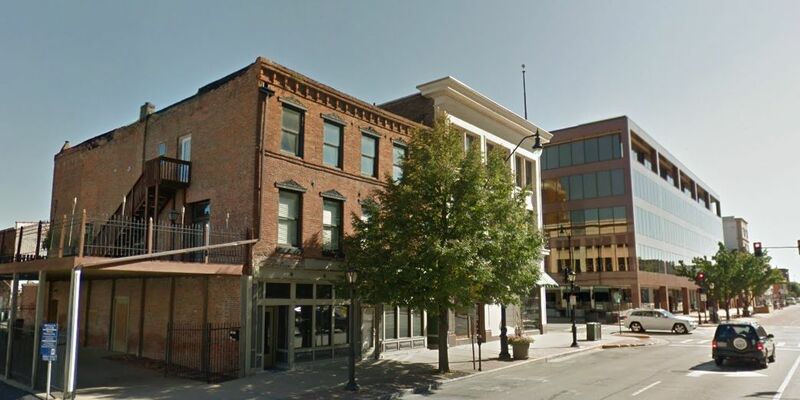 Books on the Square will open a second location at 427 E. Washington St. on Oct. 1. A longtime staple of Virden’s downtown business scene is expanding to Springfield. Books on the Square opened in Virden in 1992 and will soon open its second location at 427 E. Washington St. in downtown Springfield. Co-owners John and Jeannie Alexander of Virden started Books on the Square together. John Alexander says he was a teacher in the late ’60s at Lincoln Land Community College and later at Sangamon State University in the ’90s, before it joined the University of Illinois system. When he decided to leave teaching, books were a natural next step. The new location in Springfield came about in part because Springfield residents have always provided a core of support for the Virden location, Alexander said. The Virden store will remain open, and the new store will open Oct. 1. Both sites carry books of general interest but specialize in books on Abe Lincoln, Illinois and the Civil War.